None of you would have guessed it but Weekend of the Dead have secured the brilliant and very rare appearance of Richard France. 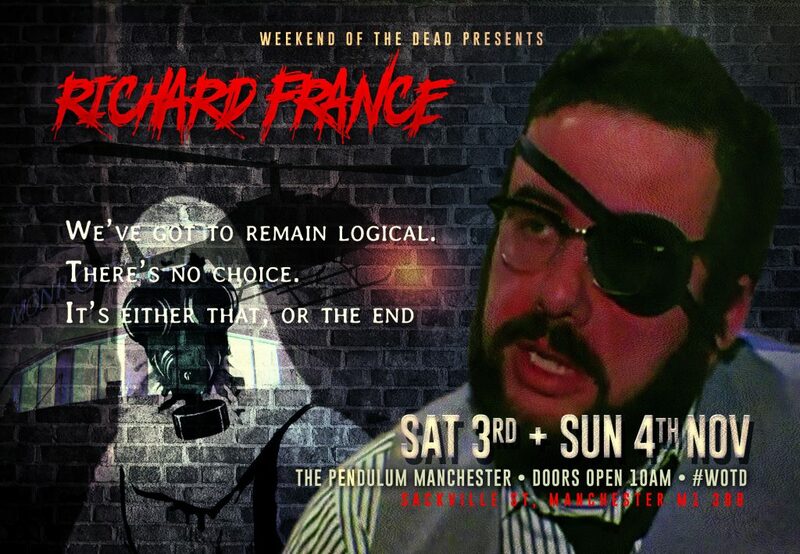 Richard France, aka Dr Millard Rausch from Dawn of the Dead and Dr Watts from the Crazies, is making his very first appearance ever in the UK and Europe. We couldn’t be more excited about this amazing new edition to the Weekend of the Dead lineup and we know the fans will be surprised and thrilled with this superb guest. 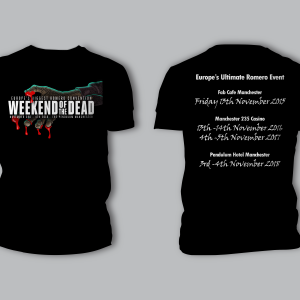 Dawn of the Dead 40th anniversary year is shaping up to be a great celebration at WOTD so don’t be dummies, dummies, dummies and get your tickets before we are down to line folks, down to the line! !